Figure 1. of Rank with Ordinal Suffix. This Excel Function is two-fold! 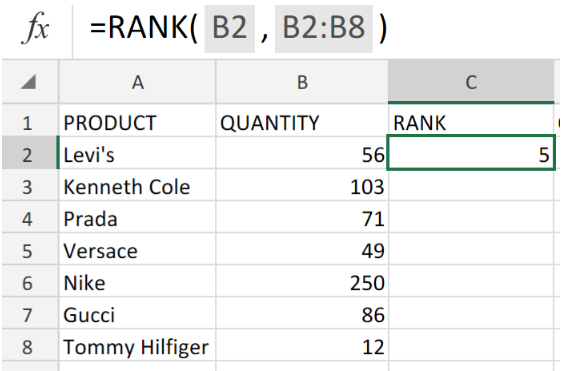 If we are required to list certain items according to their rank (least to largest) in Excel, we are going to utilize the RANK Function. If we are required to list certain items in ordinal manner (1st, 2nd, 3rd, etc,) with suffixes in Excel, we are going to utilize the CHOOSE Function. How to use the RANK and CHOOSE Functions in Excel. 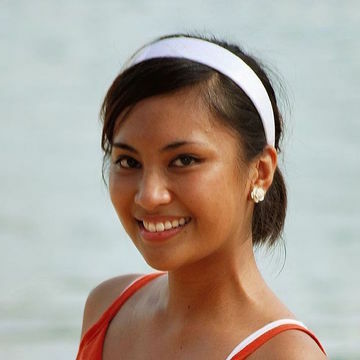 Our purpose here is to provide Ranking with Ordinal Suffix for a number of clothing items in a shop. We are going to utilize both the RANK and CHOOSE Functions in our worksheet to achieve our desired results. We can do this by following five simple steps. 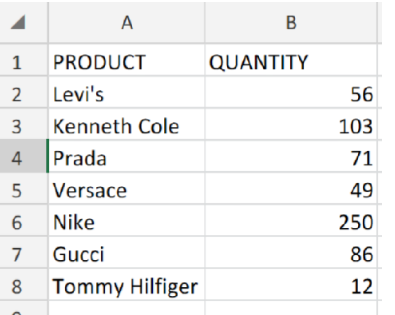 Figure 2. of Clothing Items for Ranking in Excel. Figure 3. of RANK Function in Excel. Modify and copy the RANK formula in cell C2 into the other cells in the RANK column to achieve our desired results. Figure 4. of RANK Function in Excel. Figure 5. of CHOOSE Function in Excel. 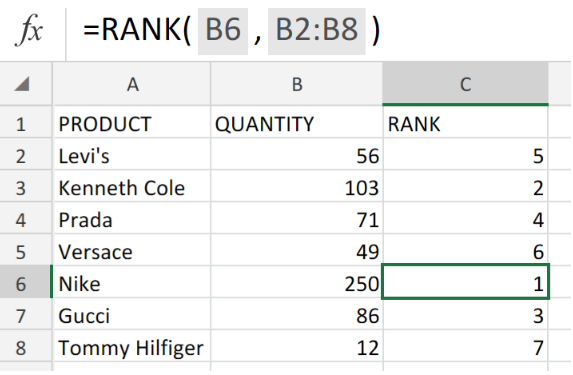 Modify and copy the CHOOSE formula in cell D2, into the other cells in the ORDINAL RANK column to get the desired results. Figure 6. of RANK and CHOOSE Functions in Excel. Ordinal number values signify a sequential order of rank or position. Commonly written as a number followed by a letter suffix (1st, 2nd, 3rd, etc). Figure 7. of Final Result.